The number of noninvasive and minimally invasive procedures performed outside of the operating room has grown exponentially over the last several decades. Sedation, analgesia, or both may be needed for many of these interventional or diagnostic procedures. Medications that elicit pharmacologic effects, such as anxiolysis, amnesia, or analgesia, provide patient comfort during various procedures. Understanding the efficacy and safe administration of these agents is essential to the practitioner performing interventional procedures. Sedation and analgesia introduces an independent risk factor for morbidity and mortality in addition to the procedure itself. 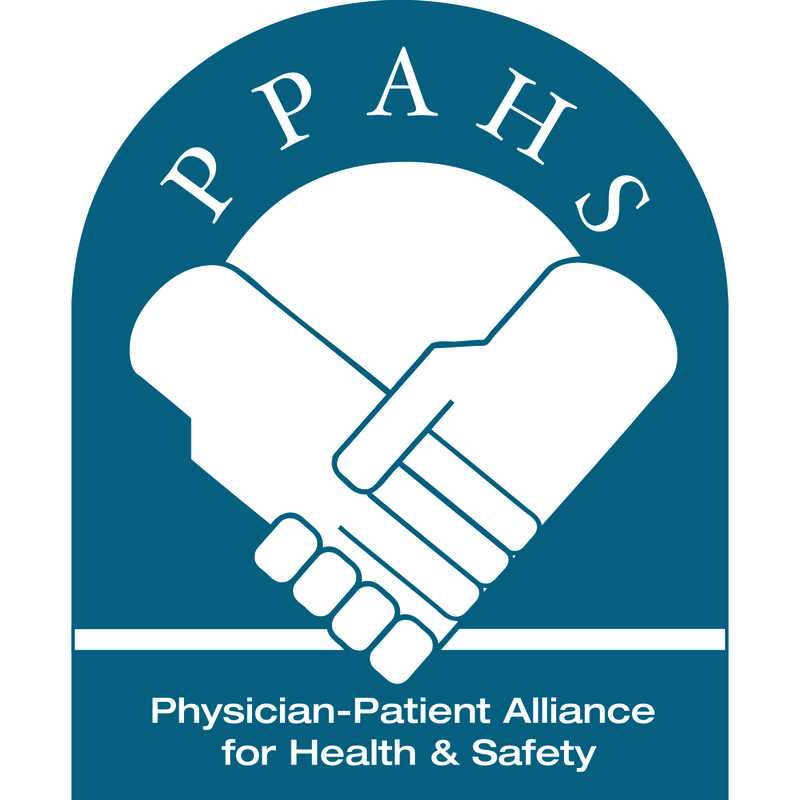 The Joint Commission on Accreditation of Healthcare Organizations recognizes the risks involved with sedation and analgesia for procedures and mandates that sedation practices throughout an institution be monitored and evaluated by the department of anesthesia. The American Society of Anesthesiologists (ASA) has responded to this challenging responsibility by developing practice guidelines for non-anesthesiologists who provide sedation and analgesia. Understanding the various depths of sedation is essential to provide safe and effective procedural sedation and analgesia. The ASA has defined the various sedation depths. As defined below, minimal sedation or moderate sedation is used for PSA. Airway is patent and spontaneous ventilation is adequate. Patient’s ability to maintain ventilatory function independently is impaired. For more information, see ASA’s Continuum of Depth of Sedation Definition of General Anesthesia and Levels of Sedation/Analgesia. Additionally, clinicians must recognize procedures performed outside of the operating room that may require monitored anesthesia care (MAC). For more information, see ASA’s Distinguishing Monitored Anesthesia Care (“MAC”) From Moderate Sedation/Analgesia (Conscious Sedation). possess the skills required to rescue a patient from sedation deeper than intended. Continually evaluating and monitoring respiratory and circulatory requirements prior to, during, and following the procedure is essential. There is no other option for maximally patient safety when receiving procedural sedation other than continuous electronic monitoring during the critical time points during the pre, peri and post procedure interventions. Equally important is The Joint Commission expects and requires that practitioners and clinicians using continuous electronic monitoring be competent in managing sedations and reversal of sedation if this requires moving from one level of sedation to a deeper level that anticipated for the particular procedures. In keeping with The Joint Commission’s expectations surrounding competency in managing sedation reversal from one level deeper than anticipated or planned for due to surgical difficulties or longer procedure than originally planned. If we look at what the responsibilities of the competent sedation clinician, we can start to identify a checklist of actions and plan of care that are relevant when procedural sedation is used. Consider continuous pulse oximetry for patients with comorbidities (e.g., chronic obstructive pulmonary disease [COPD], asthma, congestive heart failure) or when high doses of sedatives or multiple drugs that may depress respirations are used. Use of capnography/pulse oximetry for high-risk patients and all patients requiring opioids or sedation agents/medications. According to a 2010 randomized controlled trial of 132 adult patients receiving propofol sedation in the ED, adding capnography to standard monitoring resulted in a decrease in hypoxia and identified all hypoxic events before onset. For more information, see ASA’s Standards for Basic Anesthetic Monitoring.